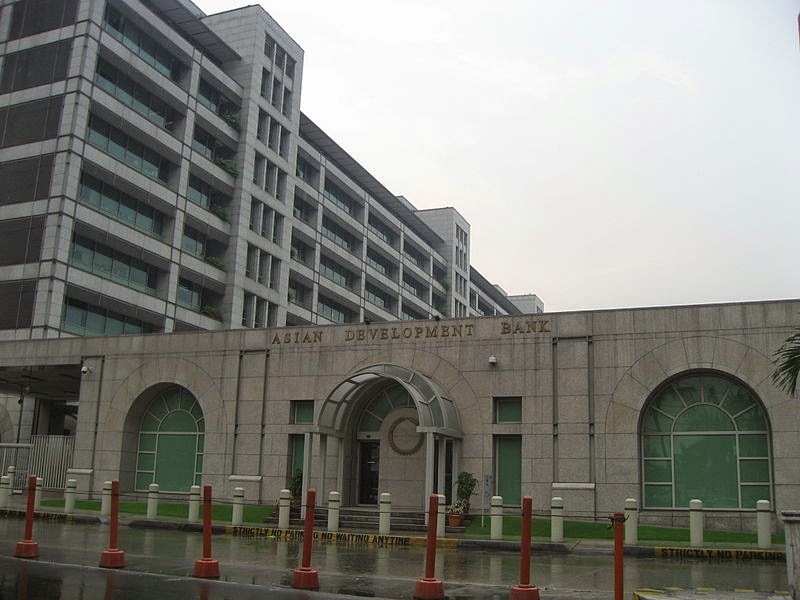 Beijing/Manila: Asian Development Bank (ADB) is restoring degraded lands and boosting local livelihoods in the western region of the China, through the administration of a $5.25 million grant from the Global Environment Facility (GEF). The technical assistance also supports government efforts to strengthen the China-GEF Partnership on Land Degradation in Dryland Ecosystems, which was formalized in 2002 as a long-term agreement that also included ADB, the World Bank, and International Fund for Agricultural Development. The project work will be carried out in Inner Mongolia Autonomous Region, Gansu, Qinghai, and Shaanxi provinces, which were covered by the first phase of the China-GEF partnership, as well as two new provinces—Guizhou and Sichuan. Over more than a decade, the partnership has successfully promoted new concepts in sustainable land management, including integrated ecosystem management, payment for ecosystem services, and public-private partnerships. The technical assistance project will carry out new activities in these areas, including strengthening sustainable forest management in about 442,000 hectares of land in Qinghai province, promoting tree planting, and introducing forestry best practices. The project will also set up 16 sustainable land management sites to demonstrate innovative approaches to forest, grassland and farmland management and to promote alternative, climate-friendly livelihoods for communities in affected areas, including ecotourism, development of green products, and clean energy. The work will be carried out from February 2015 until the end of January 2018. The total project cost is $23.3 million, of which the balance will be supplied by the government in both cash and in-kind administrative support.